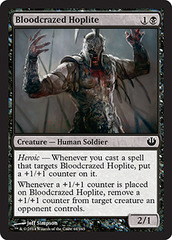 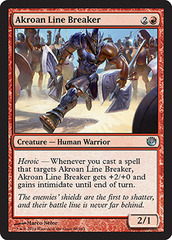 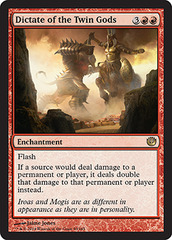 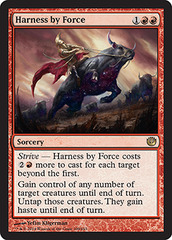 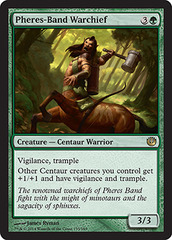 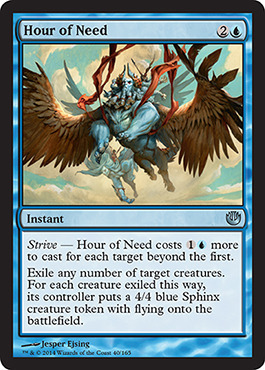 Card Text: Strive - Hour of Need costs 1U more to cast for each target beyond the first. 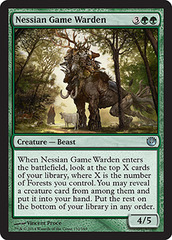 Exile any number of target creatures. 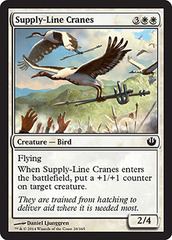 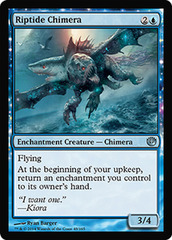 For each creature exiled this way, its controller puts a 4/4 blue Sphinx creature token with flying onto the battlefield.